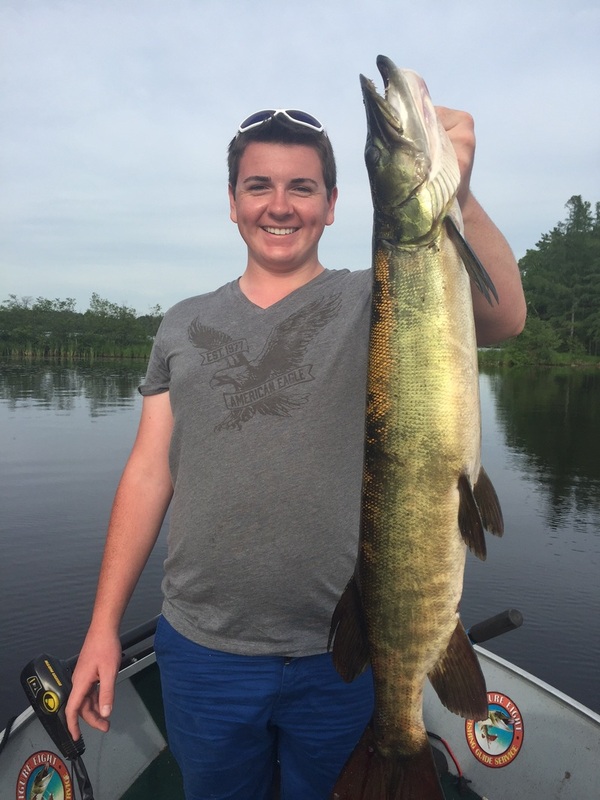 ﻿﻿My name is Joshua Blawas and I'm a Licensed and Fully Insured Wisconsin Fishing Guide for Musky, Northern, Walleye, Smallmouth and Largemouth Bass, and Panfish. 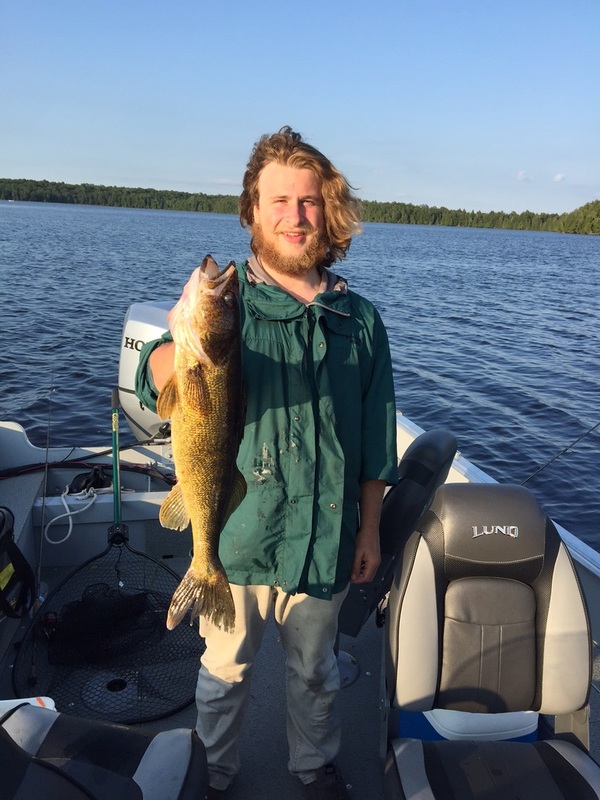 I fish the following areas in the North Woods: Boulder Junction, Presque Isle, Manitowish Waters, Sayner, St. Germain, Minocqua, and Woodruff, WIsconsin . I have been pursuing fish in the Boulder Junction area for the past 15 years. I am young in age but have been fishing throughout the US since I was very young. I started coming to Boulder Junction when I was 5 years old and was hooked from that moment on fishing in this beautiful country. My fishing has focused on all species but I must admit hooking a Musky is my favorite. I have been fishing many lakes in the area as well as rivers. I have also found many out of the way fishing lakes and rivers, thus am offering a canoe/boat wilderness adventure. Some people say that I just have that knack for catching fish but spending countless hours on the lakes and rivers and having the right equipment has really given me an edge. 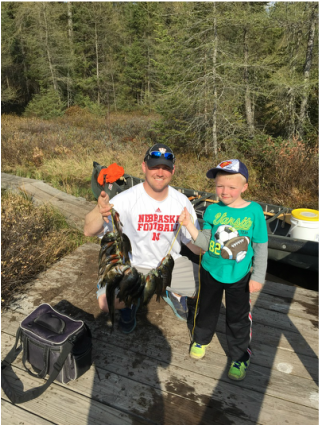 Whether you just want to introduce your kids to fishing, catch some slab Panfish, fill a stringer full of Walleyes, hook some fighting Smalley's, or go after that 50 plus inch Musky I will put you on them. One of the things I enjoy most about fishing is teaching and sharing my knowledge. I have taken many kids out fishing to teach them the ropes and there is nothing like seeing a kids face light up when they have a fish on! I believe in providing an enjoyable experience and making the customer first!